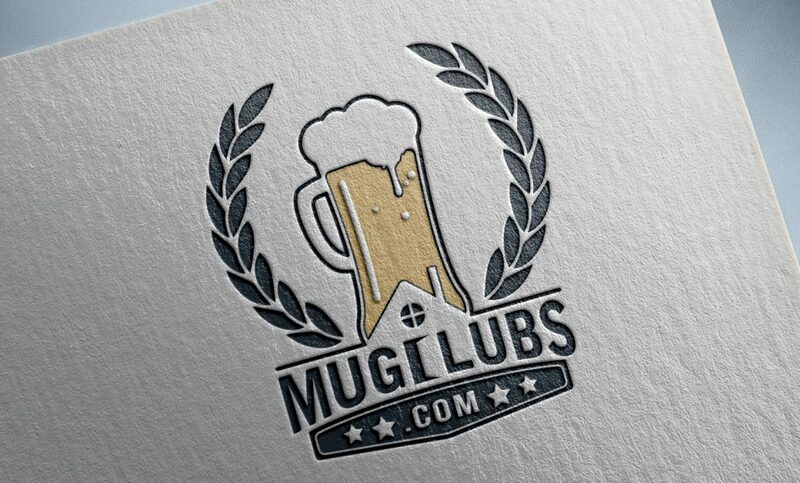 With the vision to move a popular bar loyalty program into the digital age, Mug Clubs selected Ruckus for a unique app development project. Mug Clubs is the ultimate beer club management platform, allowing bar owners to track rewards, inventory, and patrons in order to grow their business. Now it’s easier than ever to participate in this fun and engaging program, which challenges customers to drink (over an extended period of time) each type of beer served by a particular bar. Ruckus designed and built the platform from the ground up, and is excited to help Mug Clubs finally bring this much-needed technology to the market. “We’ve had a great time working on this one-of-a-kind app, and we’d like to toast to Mug Clubs’ successful launch and rollout,” says Alex Friedman, President of Ruckus. Download the Mug Clubs app from the app store to get started and to find participating locations, or learn more about the program at www.mugclubs.com.